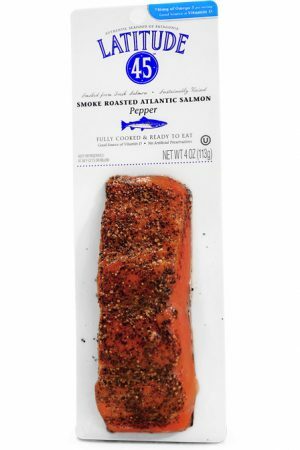 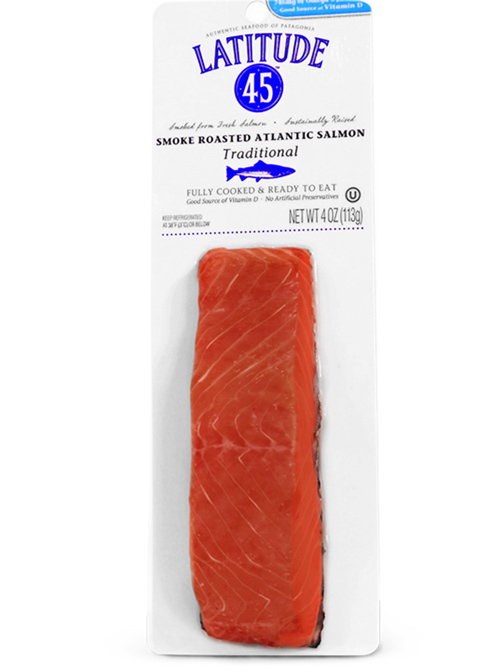 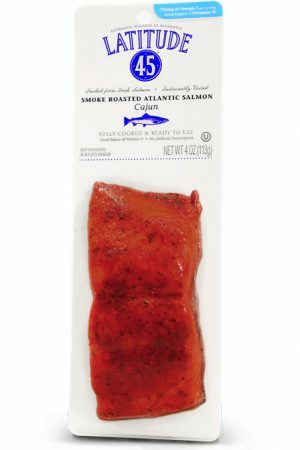 Our Premium Smoke Roasted Salmon is made from hand-selected fresh Atlantic Salmon sourced from the pristine waters of the Chilean Patagonian region. 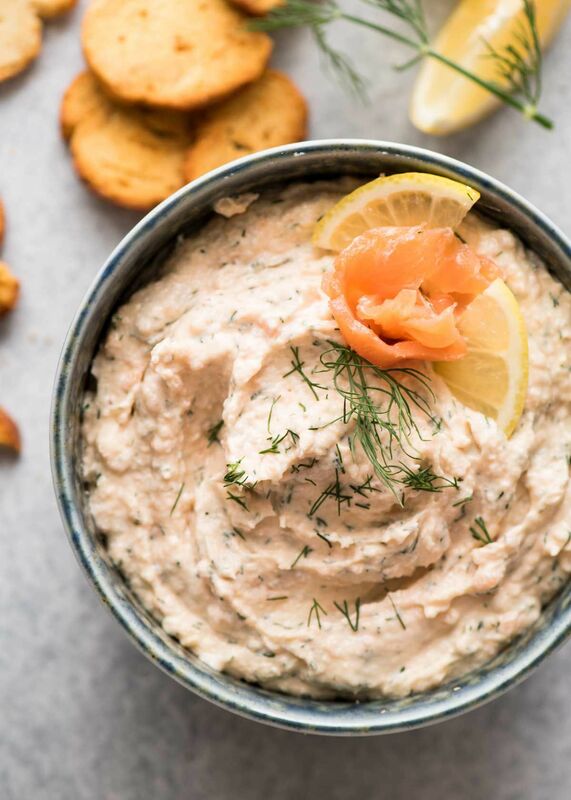 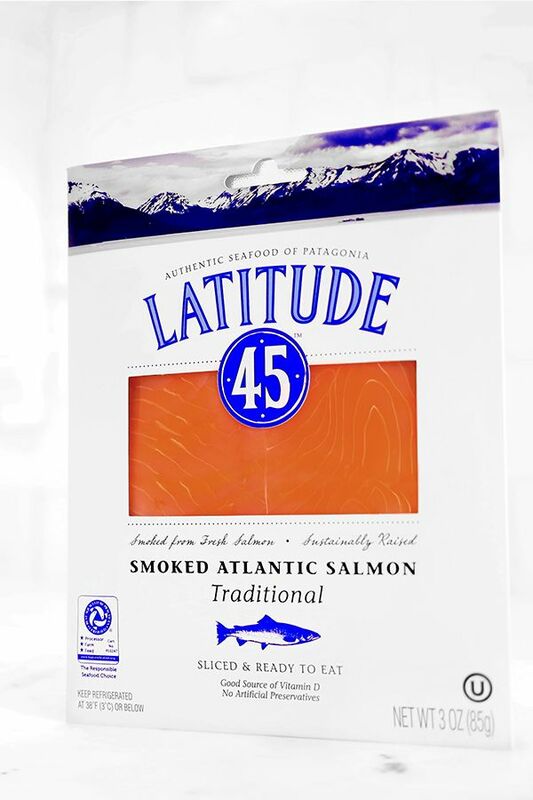 Within hours of harvest, we begin the time-honored tradition of a natural cure and slow smoke process, creating one of the finest smoked salmon products available. 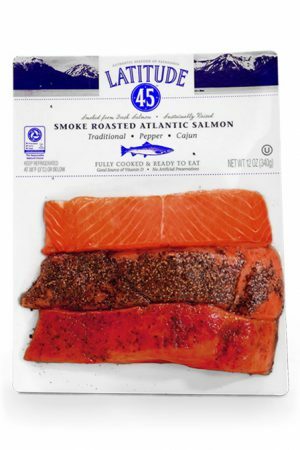 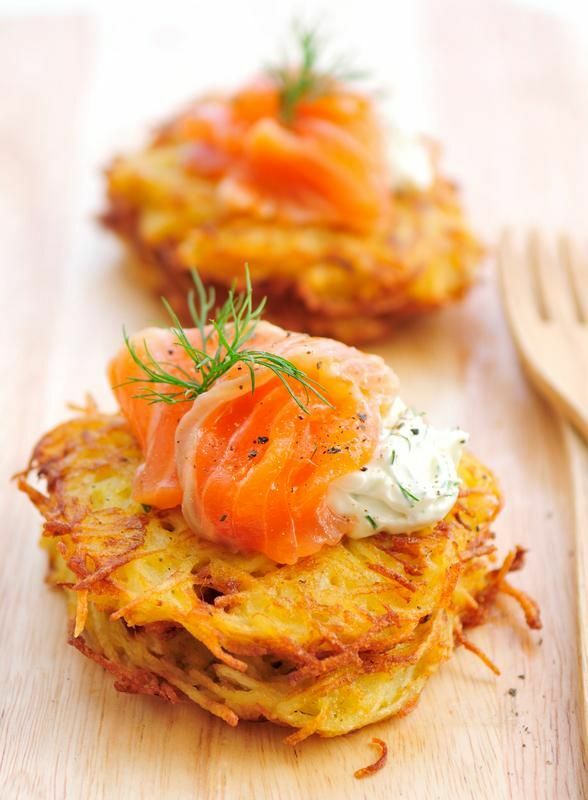 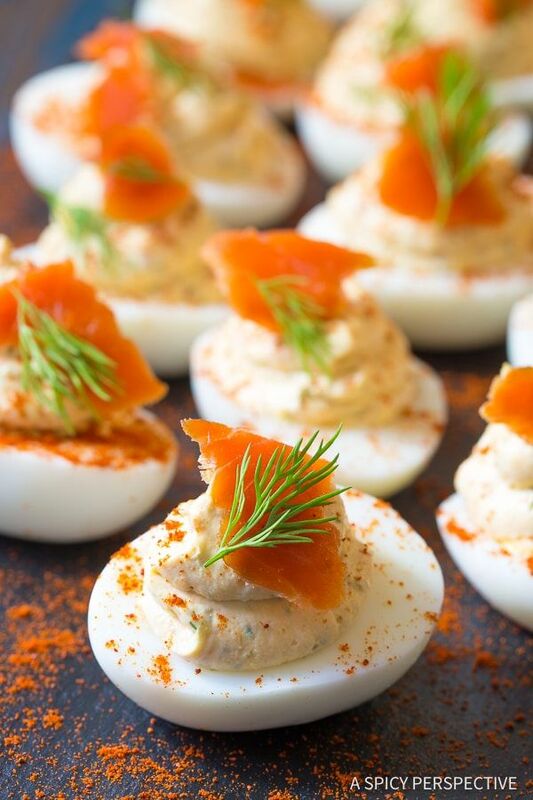 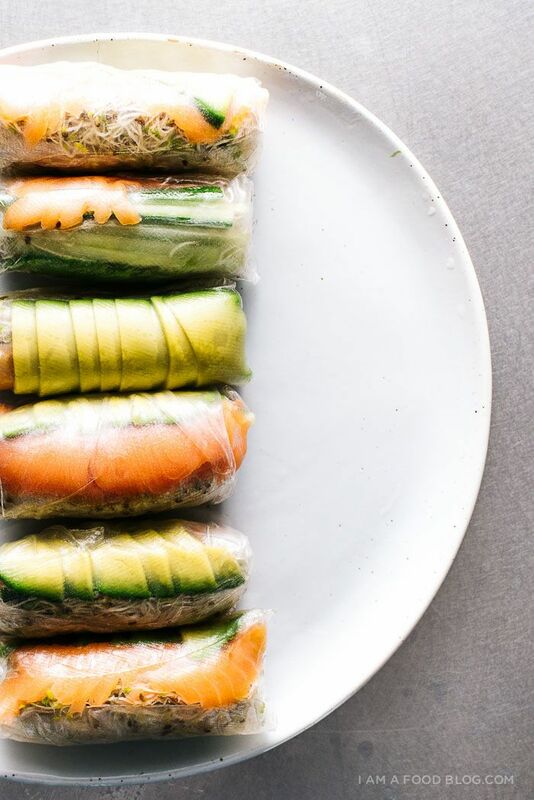 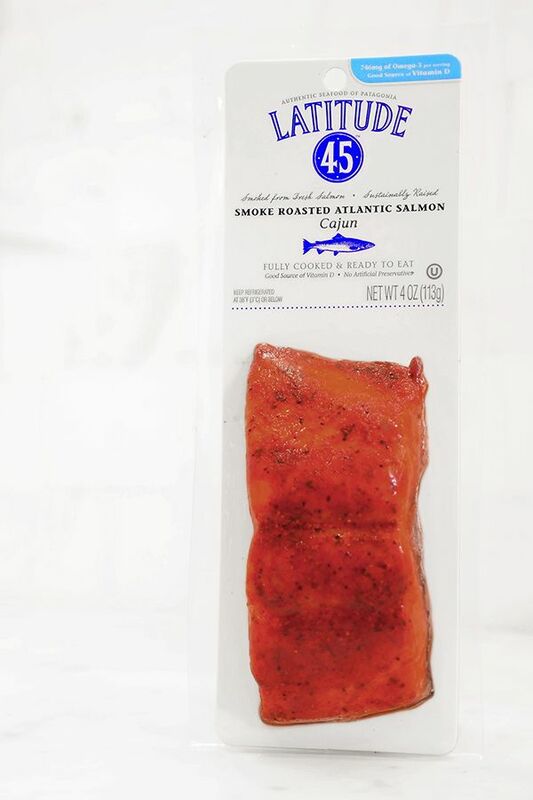 The Modified Atmosphere Packaging (MAP) used for this Smoked Roasted Salmon is an innovative technique developed by our team with the goal of delivering an easy to handle product throughout the world.